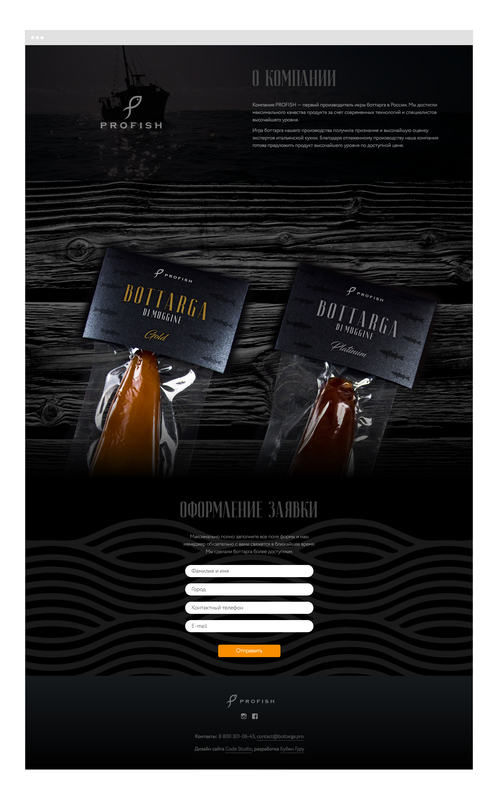 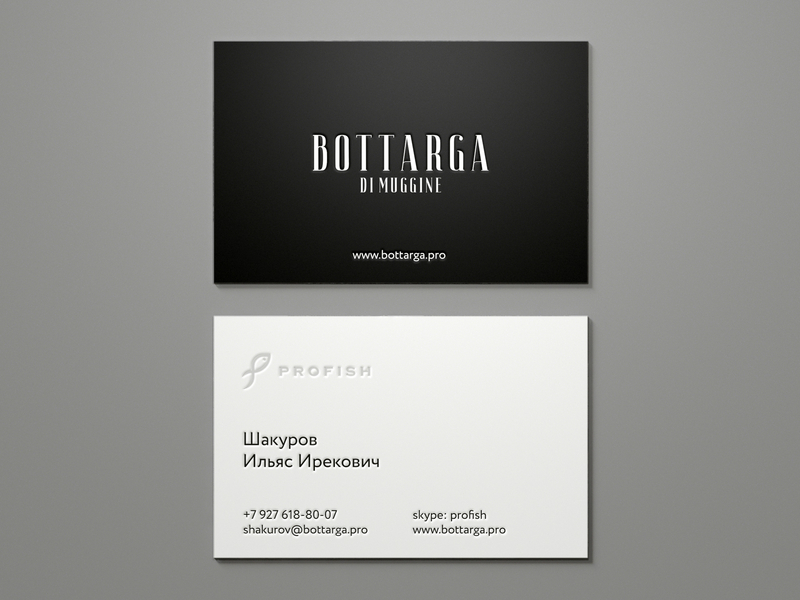 Task: make the identity and packaging for the products of the company that produces fish delicacy. 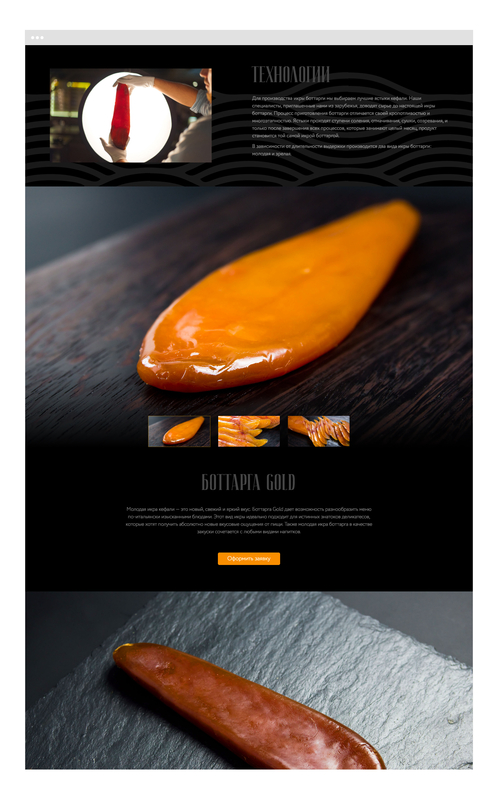 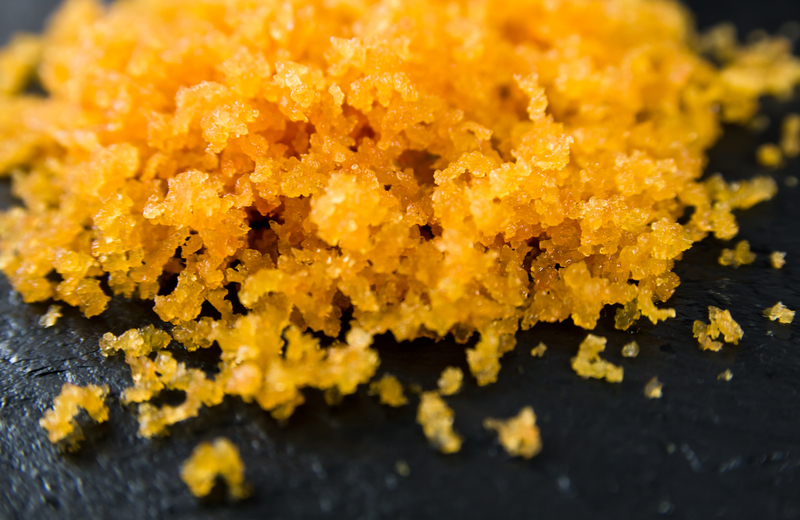 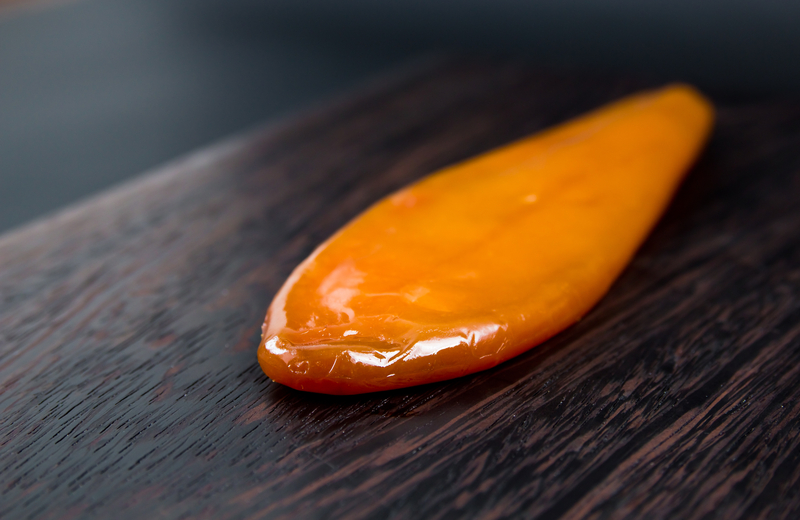 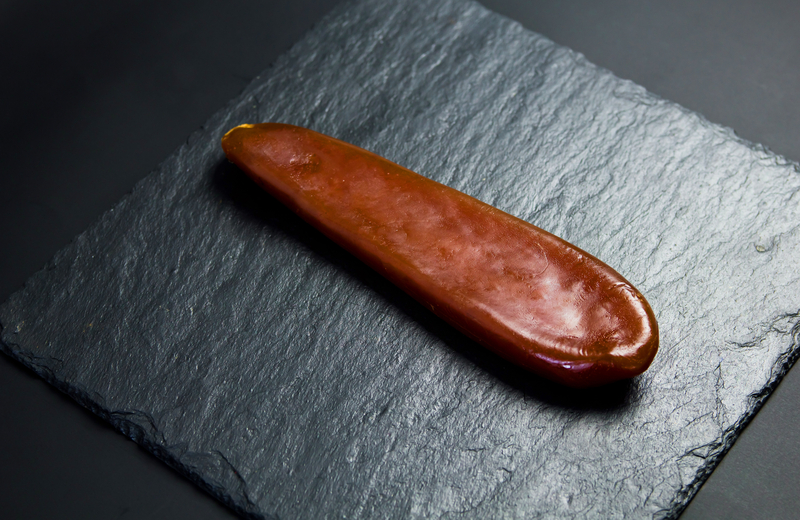 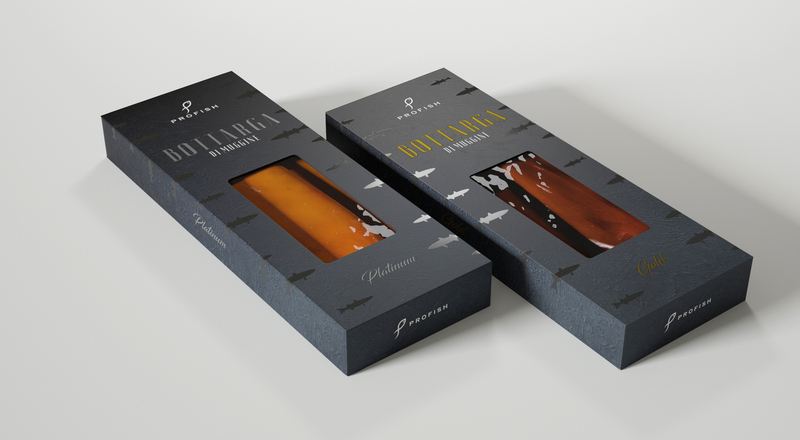 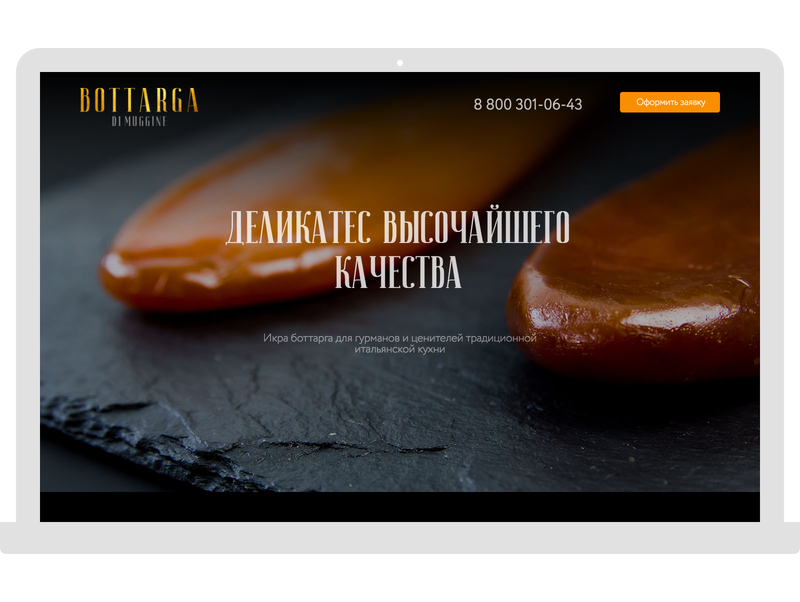 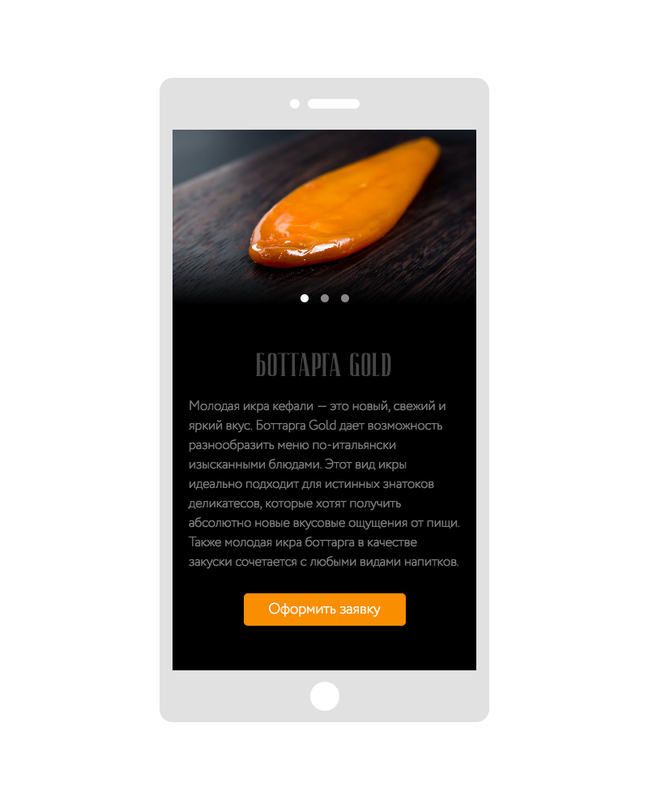 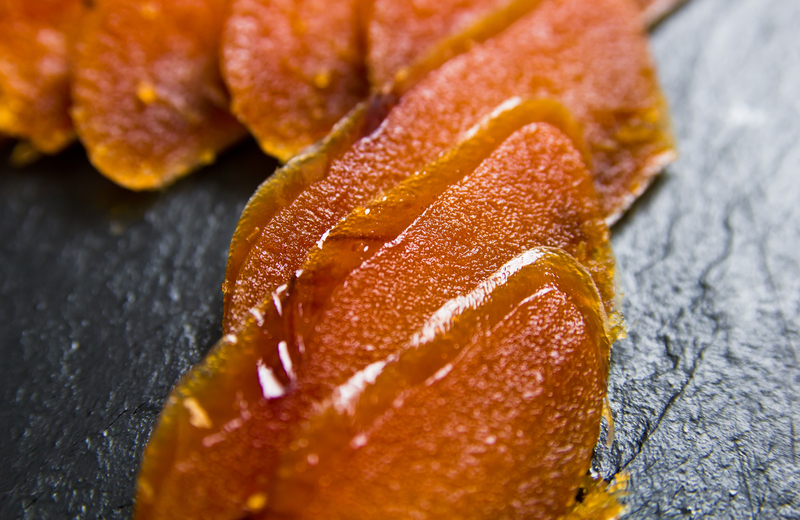 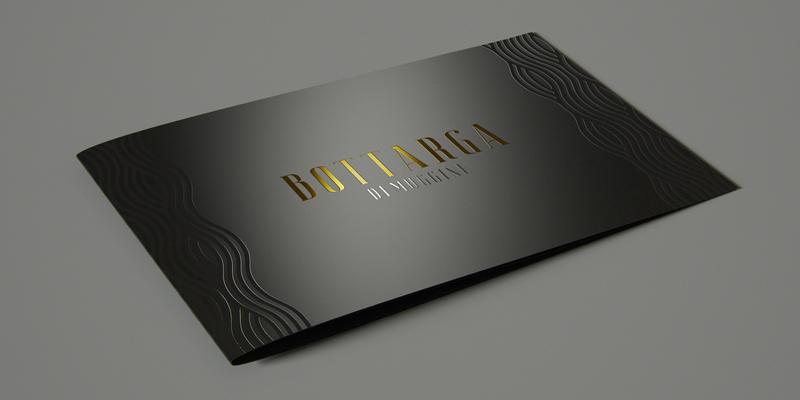 Bottarga is a jerky caviar of mullet, expensive and high-tech product. 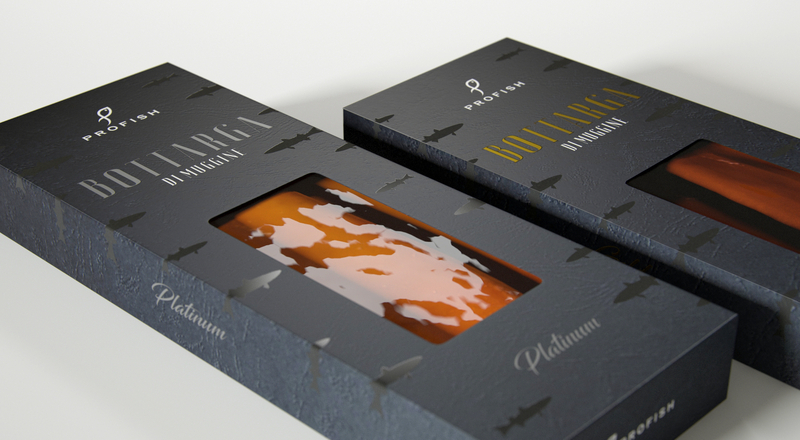 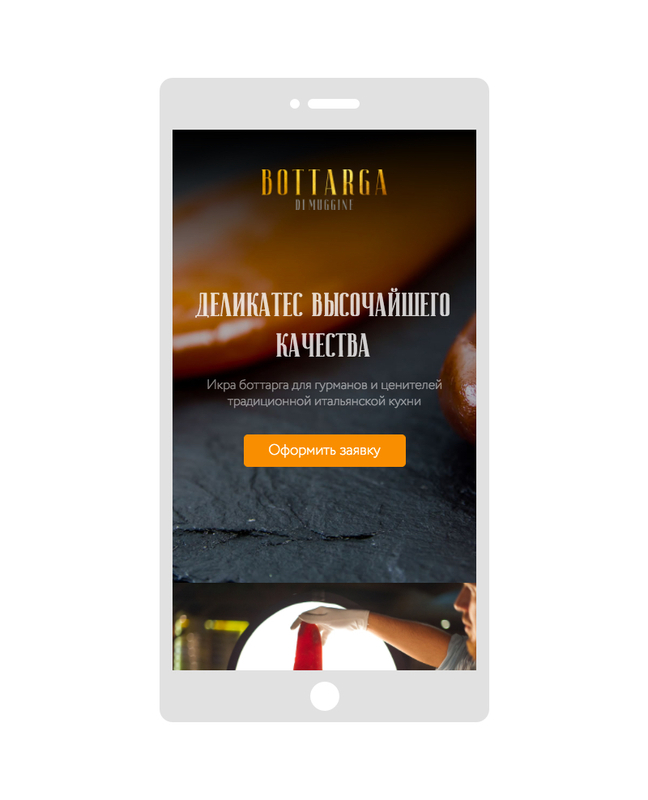 Visual solutions for style and packaging are aimed at the premium target audience. 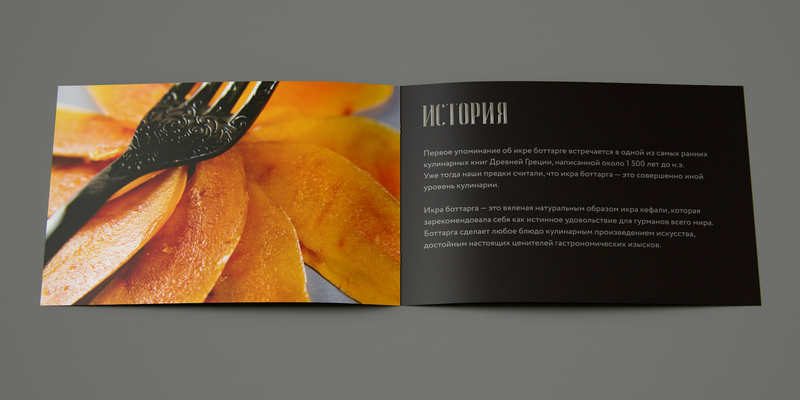 For the presentation of the product, we did several photo shoots according with our own scenario.